Pyramex Safety Eyewear was recently involved in an independent study for performance during the months of January and February of 2011. The results are astounding. Various models of Pyramex safety glasses along with two other competitors’ safety glasses were tested and compared. Scientific analysis was performed in 5 different areas including Lens Color, Comfort, Adjustability, Overall Liking and Protection. Pyramex rated the highest of the three compared companies in all 5 areas. 500 people tested these safety glasses 5,000 times. The ratings in this comparison are significantly higher than the other two competitors that were also being tested. Ratings confirmed that Pyramex is the top rated safety glasses compared to its competitors. Pyramex has the highest quality standards for construction as well as the highest safety standards of any safety eyewear maker. Along with surpassing the other two companies in the 5 quality features that were tested, they were also awarded the top 4 styles of safety glasses out of the many that were tested. These well built safety glasses are developed to withstand rugged usage by protecting the eyes, without sacrificing comfort or quality. Independent testing confirmed that this is the best provider overall as stated by the testers performing the independent study. 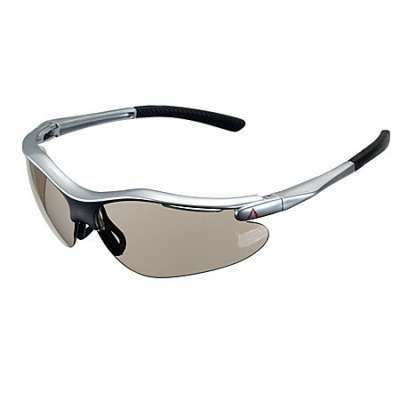 Comfort, style, protection and high standards make Pyramex a leader in the safety eyewear category. This time you don’t have to solely trust your instincts. Go with the results and see for yourself by ordering your top-quality Pyramex safety eyewear at WorkingPerson.com today!